April is Autism Awareness Month, and April 2 is World Autism Awareness Day. Autism is a developmental disorder that usually becomes apparent in children between the ages of 2 and 3 (sometimes as early as 18 months) It is also referred to as autism spectrum disorder (ASD) in order to reflect the differences or variation in challenges and strengths possessed by each person with autism. According to the National Institute of Mental Health, (NIH), “[s]ome people are mildly impaired by their symptoms, while others are severely disabled.” This disorder may continue throughout the whole life of the person affected. The Centers for Disease Control (CDC) estimates 1 in 68 children in the United States has autism. We want to be proactive about our children’s health by bringing more awareness to autism and doing everything we can to prevent it affecting our future children. What are some of the signs your child may have autism? There are so many signs and symptoms, you might not immediately recognize a sign as a disorder. And it may be hard to flag certain behaviors as unusual in children because, of course, children are unpredictable and do not act like adults. For a full list of signs and symptoms read here. Credible research suggests autism may be the result of multiple causes such as genetics, environment or prenatal risks including having older parents (mother who was 35 or older and/or a father who was 40 or older). 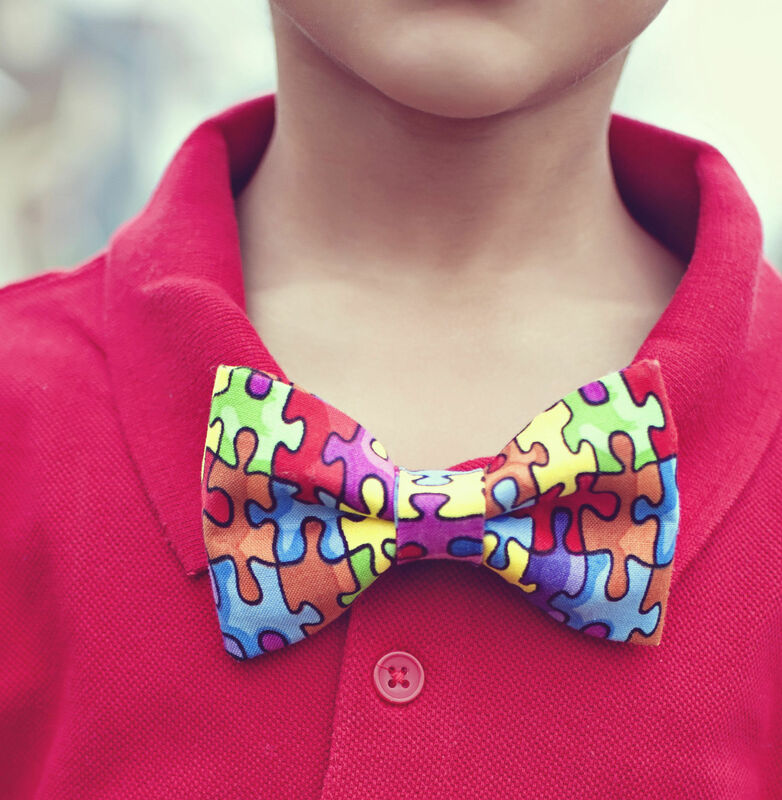 Research has also found several genes related with autism. We are now able to to check these genes to determine the possibility of autism genetically in your case and that of your child. 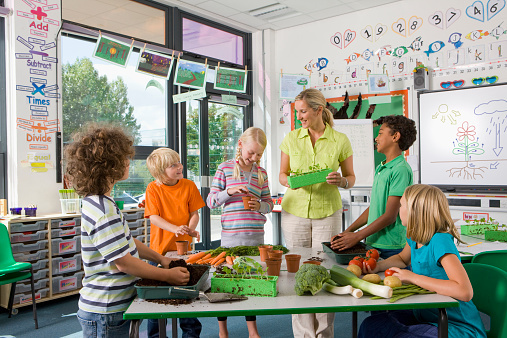 Do nutrients play a role in autism? There are studies that suggest the appropriate use of prenatal folic acid supplements around the time of conception is associated with a lower risk of autistic disorder. Other studies that show zinc deficiency is associated with autism. Moreover, according to a recent study at the University of Auckland in New Zealand, “[c]ellular changes in the brain caused by genetic mutations that occur in autism can be reversed by zinc.” The study did not evaluate whether zinc supplements had an impact on autistic behaviors, however. 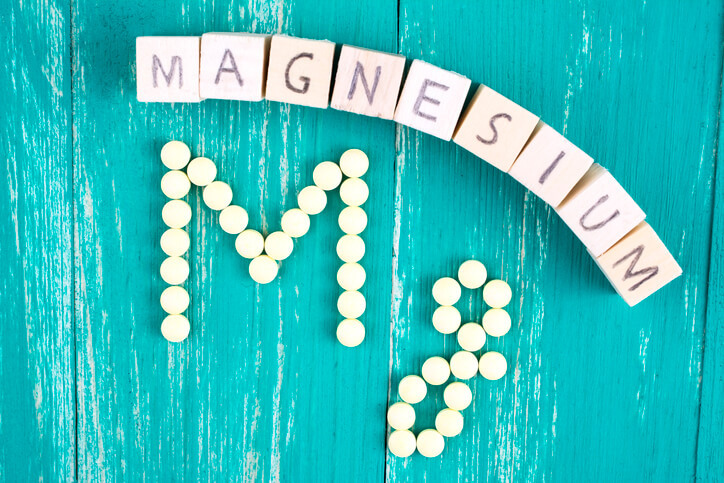 Other mineral deficiencies such as magnesium may be associated with autism. To learn more about the relationship between minerals and autism, you can read our recent book Minerals - The Forgotten Nutrient: Your Secret Weapon for Getting and Staying Healthy. 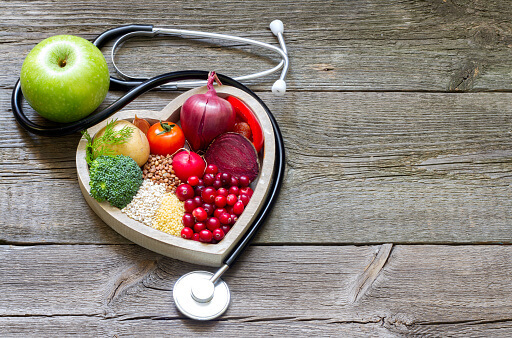 Finally, it is important to talk to a competent physician and get nutritional testing in order to ensure your child is not getting too much of any mineral, including zinc. Too much of a good thing is sometimes bad! You can find out how what foods have zinc and how to take the zinc taste test here.